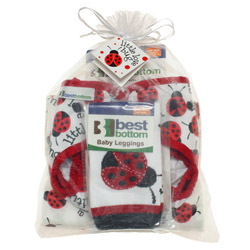 Best Bottom Gift Sets make the perfect baby shower gift! Site-buster quantities are limited. Items are available while supplies last. No rainchecks or substitutions are permitted. Please shop early for best selection. 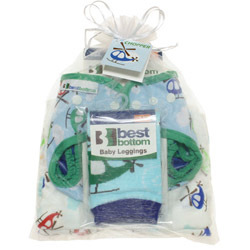 Beautifully packaged and ready to give, this Gift Set would be perfect for any family considering cloth diapers or choosing cloth diapers that would like to try new brands and styles. Choose from your Best Bottom Diapers prints. Don't forget! 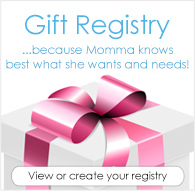 Shipping is FREE when you spend $39 or more! I got the love bug set, my daughters grandpa calls her ladybug so this was the perfect gift for her. I love the double gusset, we haven't leaked yet! Leggings don't fit yet, she's only two months old. The blanket is very nice.